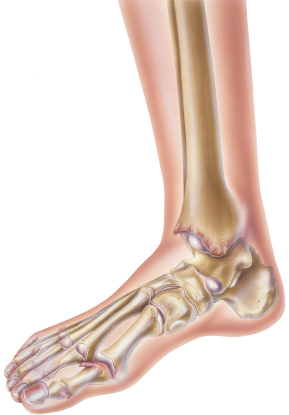 Our practice is dedicated to providing superior foot and ankle care for every walk of life using state of the art and time proven diagnostic and therapeutic techniques. We believe that prevention, prompt diagnosis, and early intervention are the key ingredients to minimize the impact of any problem on your life. 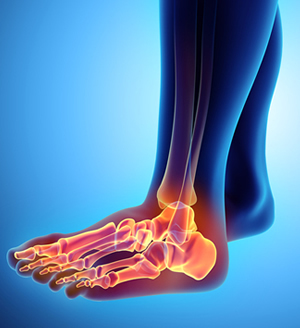 We provide the full range of podiatric care, exhausting all conservative treatment options prior to graduating to surgical intervention when necessary. 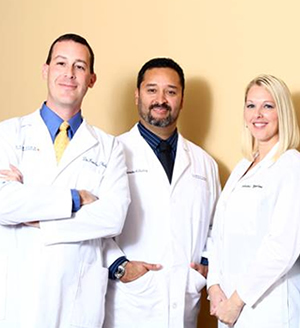 Our board certified physicians are well versed in the arena of podiatric medicine and provide skilled and compassionate surgical care. Lakeside Foot & Ankle Center utilizes the latest, most effective and safe technologies to treat painful foot and ankle disorders. 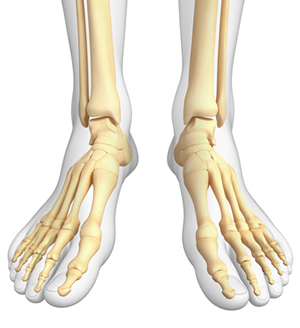 Podiatrists are foot specialists who have spent years studying and preparing to care for your unique feet.